Is it over yet? 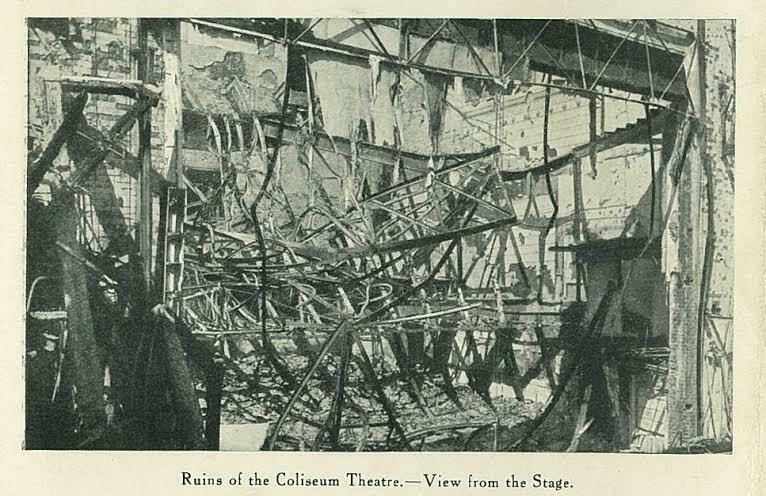 Hiding out in the Coliseum Theatre, 1916. | Come Here To Me! Is it over yet? Hiding out in the Coliseum Theatre, 1916. 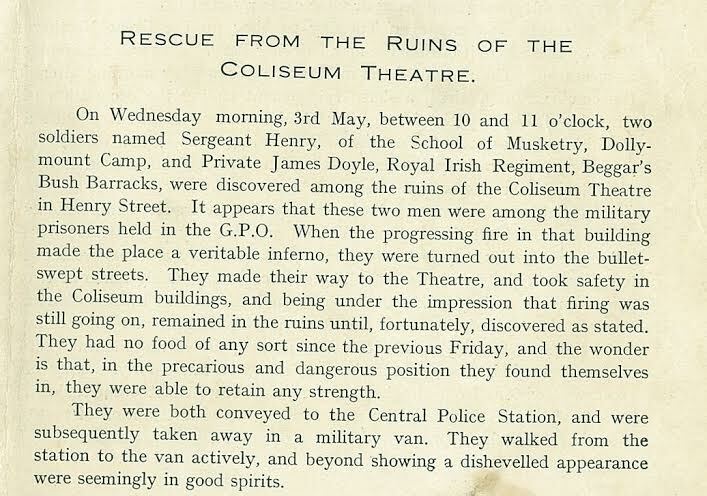 Two soldiers were discovered hiding out in the runs of the Coliseum Theatre in Henry Street on 3 May 1916, confused as the whether or not the rebellion was exactly still underway. By 3 May the executions of the rebellions leadership figures were already underway. 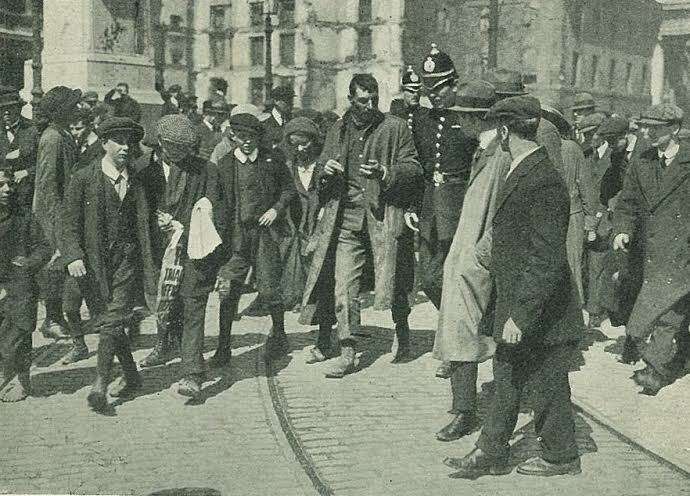 The following account and images were published in a contemporary magazine. The ruins of the theatre. Soldiers being escorted through the streets.